At the Airdrie Animal Health Centre, we offer a variety of surgical options for your dog. Our highly experienced team of doctors perform routine surgeries including spays and neuters, as well as unique surgeries including gastrointestinal, urogenital, soft tissue and some orthopedic surgeries. We also offer a variety of dental surgeries in our fully equipped dental suite. Advice for your pet’s next medical procedure. Surgery can be a scary word when it concerns your loved ones. Rest assured, when your pet is in our care for surgery, he/she is under the direct supervision of a qualified veterinarian and nurse. Each pet is assigned a dedicated nurse that follows your pet from intake to the time he/she awakens from surgery and leaves the clinic. During the entire anesthetic, surgery and recovery, your pet’s blood pressure, electrocardiogram, heart rate, breathing rate, oxygen levels, et cetera, are monitored by a dedicated nurse/animal health technologist. This allows for a safe surgery and speedy recovery for your furry friend. Soft tissue surgery: This may include lump removals, biopsies, exploratory surgery, etc. When your pet comes in for surgery, you are given the opportunity to choose additional procedures for your pet while they are here. Pre-anesthetic blood work is always recommended. Blood work gives your veterinarian a look at your pet’s internal health. The complete blood count gives information about possible problems such as anemia, inflammation/infection, inability to clot blood, etc. The biochemistry portion provides valuable information about internal organs such as the kidneys and liver, which are important in processing and eliminating drugs. Oral health is very important!  Airdrie Animal Health Centre offers dental cleanings to our surgery patients. This is a good chance to take a proactive approach to your pet’s oral health. With regular dental cleanings and routine home dental care, you can prevent oral pain and serious health problems. 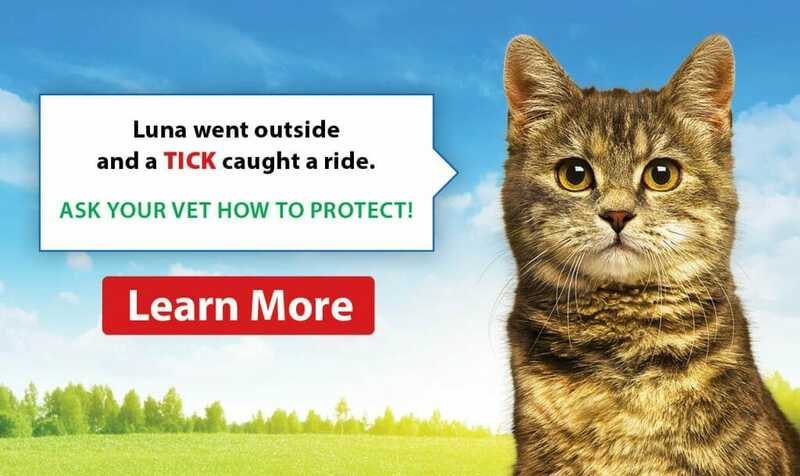 Vaccines and deworming are also offered as part of your pet’s preventive health care regime. Giving vaccines while under anesthetic can reduce some of the stress of additional trips to the vet. Remember, if you have any questions, we would be happy to answer them! What to Expect the Day of Your Pet’s Surgery? We understand your concerns as you approach your pet’s day of surgery. By understanding our procedures and knowing what you can expect, we hope to relieve some of your anxieties. 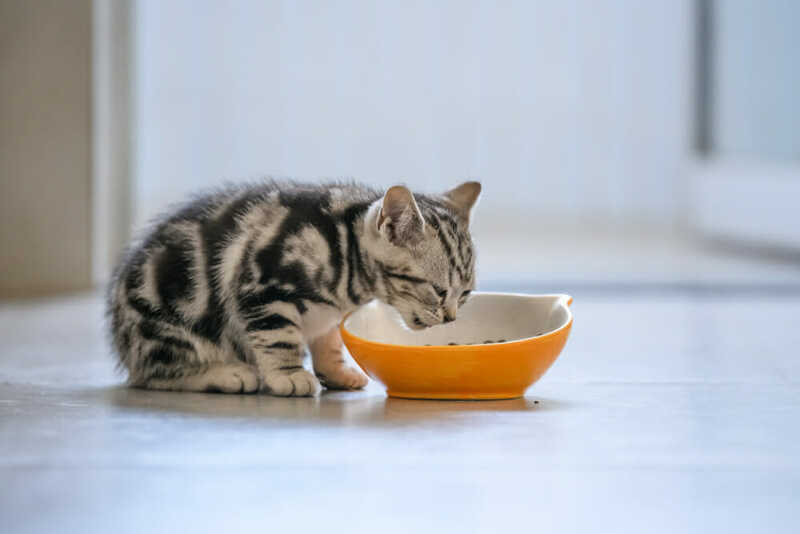 If your pet is a cat or dog, they must be fasted. Please take away any food after 8 pm. Your pet can have water up until the morning of its scheduled surgery. Nothing can be eaten on the day of the surgery!!! For rabbits, fasting is not a requirement. If your pet has any ongoing medical conditions, please ask us if we need to modify these instructions. Hospital admission times for patients undergoing such procedures as spay/neuter, dentistry or radiographs are from 7:45 am to 8:30 am. Admission times on the previous day may also be scheduled. Please call us if you have any questions about these times. Your pet should come to the clinic without food in the morning and NO TREATS. This is very important, as we want to avoid an animal under general anesthetic from regurgitating any stomach contents into the lungs!! You will be greeted in our reception area by one of our friendly client care specialists or a veterinary technician who will discuss and ask you to sign the necessary consent forms. If you have provided us with an email address, we will send you these forms two days prior to your pet’s surgery date. Please bring the completed forms with you. Please let us know if your pet is taking any medication, including any non-prescription medications and supplements. We also request that you leave a phone number with us so that we may contact you at ANY TIME. This contact number is extremely important as we may need to call you to discuss abnormal findings on the pre-surgical exam or blood work prior to proceeding with surgery. If we are unable to contact you, there may be a delay in proceeding with surgery. One of our Animal Health Technologists will contact you between 2:00 pm and 4:00 pm to give you an update. At this time, the tech may want to discuss take-home instructions. Again, please feel free to call us at any time if you have any questions or concerns. Pets having surgery may need to stay overnight at the clinic. This allows for a comfortable, quiet time to recover from anesthetic and sedatives used for the procedure. However, if your pet has recovered well and is anxious in the hospital, we can send him/her home on the same day. For other procedures such as dental cleanings and lump removals, your pet can usually return home on the same day, with a discharge time set up between 4:00 pm and 5:30 pm. If you are bringing your feline friend to the clinic, PLEASE bring him/her in a carrier!! This is for the pet’s protection. PLEASE bring your dog on a leash. There can be many other animals in the clinic reception area at one time, so having all of them under control is a must to avoid fighting and injuries. After discussing your pet’s recovery, home care, and any questions, we will reunite you with your special friend, who will be ever so happy to see your smiling face.